The ibis Styles Paris Meteor Avenue d'Italie is the latest addition to the ibis Styles family in Paris. The hotel offers 185 rooms with modern comforts including air conditioning, Sweet Bed bedding and WIFI/fiber-optic Internet. Ask for one of our Family Rooms if staying with family. The ibis Styles Paris Meteor Avenue d'Italie offers on-site dining at the Deli Styles and a car park. 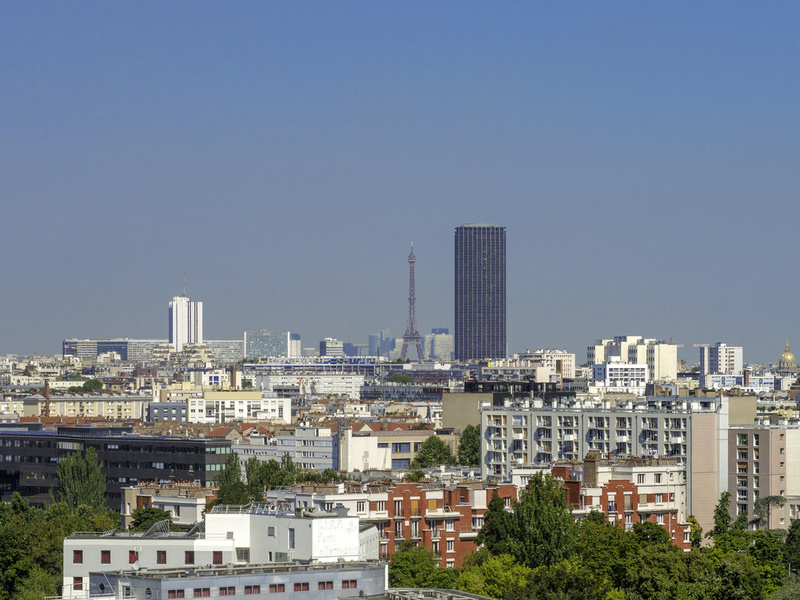 The hotel is 25 minutes from Orly Airport and 20 minutes from the center of Paris. The brand new rooms at the ibis Styles Paris Meteor Avenue d'Italie hotel welcome you to a colorful, cozy setting. You will love the soothing, sun-themed décor! If you're staying with family, reserve one of our quadruple rooms or suites Family Suites with kitchenette. Deli Styles - an American deli with a French touch. A daring culinary collaboration between France and the United States. Take a seat at the bar and experience this new taste sensation.